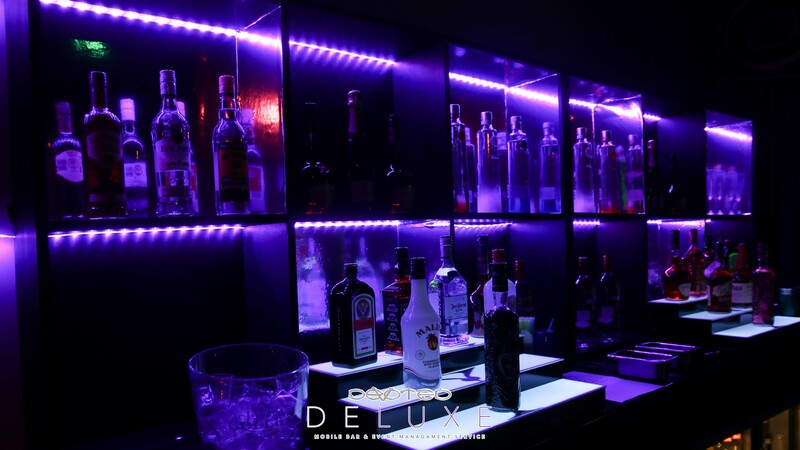 Mobile bar hire is one of the key things to consider when it comes to organising an event. 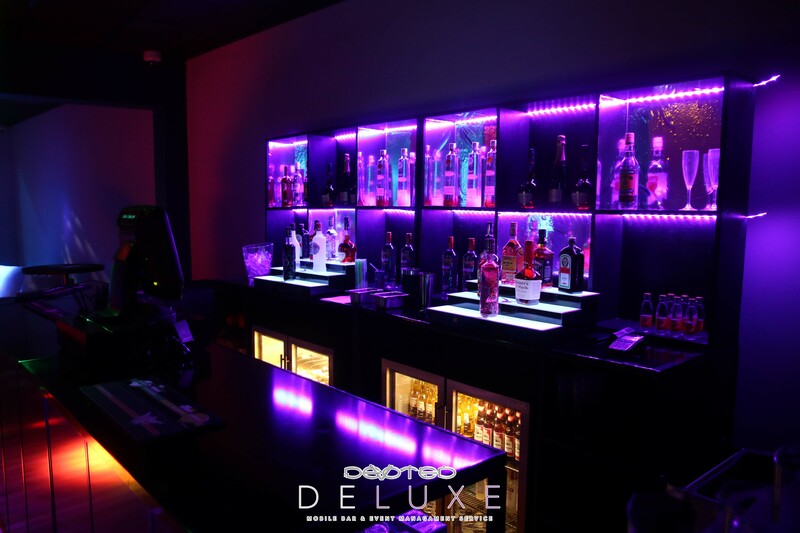 Our mobile bars are versatile and fully licensed. From indoors to outdoors, our mobile bar hire comes equipped to cater for any event. 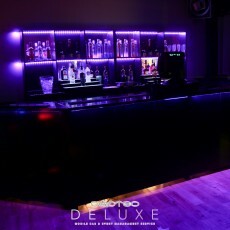 Our bars can be small enough for an intimate event or large enough to cater for over a thousand people. 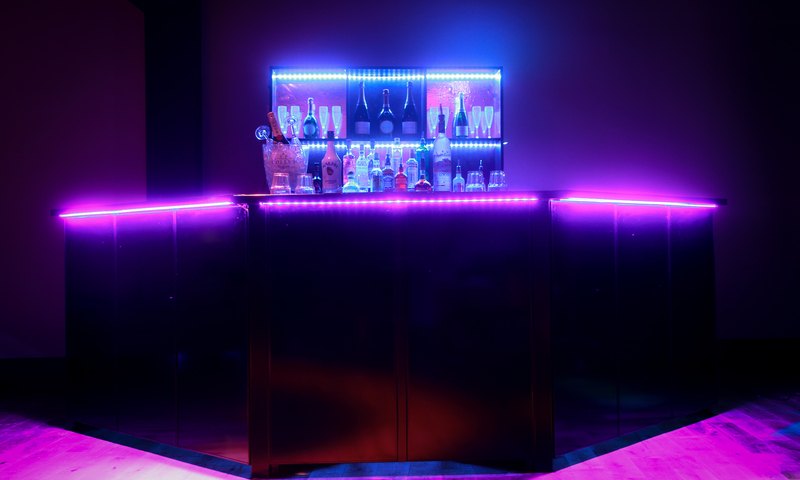 Each mobile bar hire comes with LED lighting and can be assembled into various shapes to fit any space. 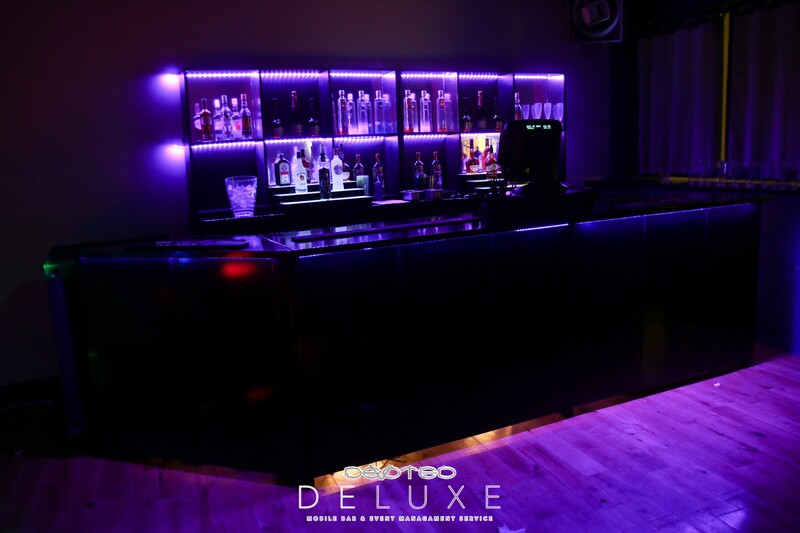 With each bar hire we provide setup, supply staff, mobile bar equipment and beverages, as well as spectacular cocktail making that will impress your guests. We’ve created standard and premium beverage packages to provide our clients with a convenient and fast way to select their event’s beverage requirements. 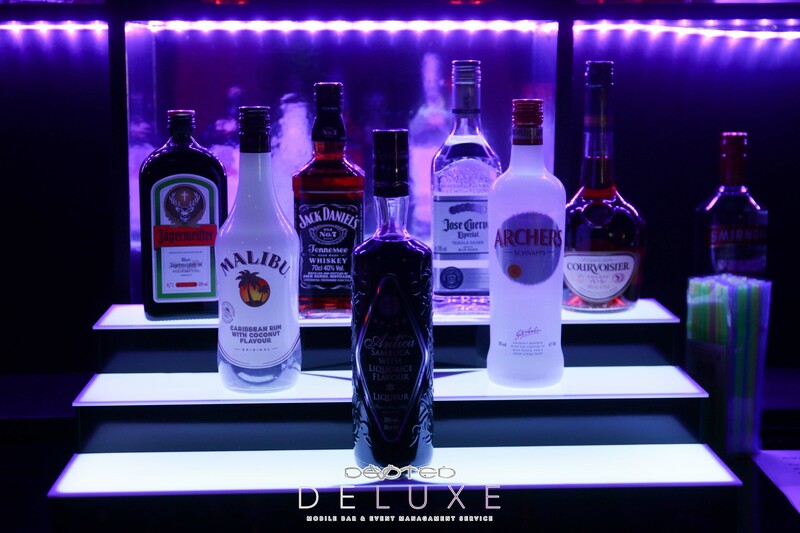 We will deliver you superior and value-added alcohol and bartending services that not only meet but also excel your expectations.